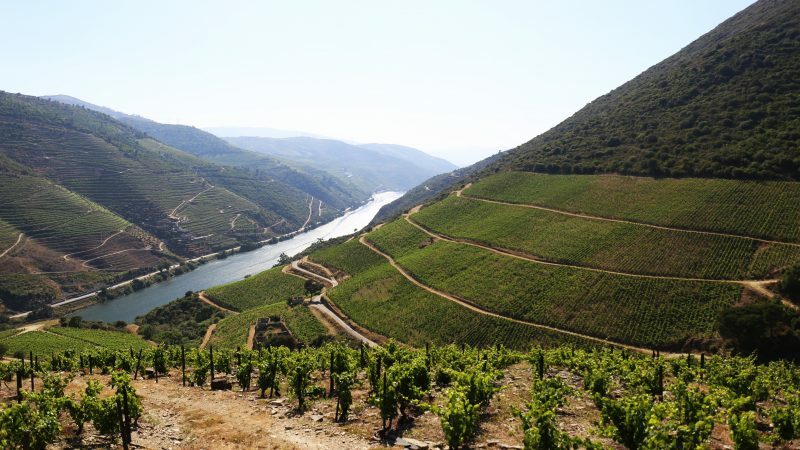 Coming out of the Covelinhas train station, on the right bank of the River Douro, between Régua and Pinhão, we find ourselves opposite the Quinta dos Murças winery – previously a warehouse – bearing its name, according to the long-standing tradition of Douro farms. 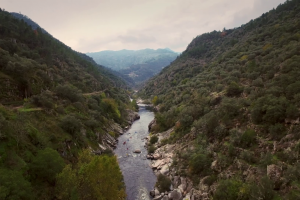 Quinta dos Murças covers 155 hectares, along 3.2 kilometres of the river’s right bank. Impressive in its verticality, it boasts dozens of regional grape varieties and enjoys a unique landscape, where steep slopes, terraces, streams, vineyards and olive groves overlap. We can’t be precise about the date it was founded. The first written reference to Quinta dos Murças dates back to 1770, in the wine shipping log of the wine company, Companhia Geral da Agricultura das Vinhas do Alto Douro. That said, we do know that the Quinta already existed under another name since 1714 – when it belonged to António Cardoso de Vasconcelos – due to a document in which the nobleman, a former commander of the town of Murça, ordered the construction of a chapel, on the boundaries of Covelinhas. 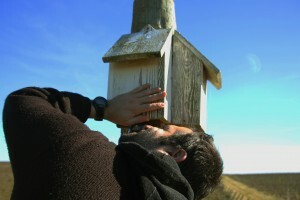 There is no trace of the chapel, although efforts were made to build it. Who knows? We may still find out. The name is believed to have come about because of António Cardoso de Vasconcelos and other Murça noblemen commanders. Due to their continued presence at the Covelinhas farm (quinta) for generations (over a century), it became known as Quinta dos Murças. Hence, during the Pombaline demarcations of the Douro wine region in 1758, Quinta dos Murças was included in the “production area”, qualified to produce top-quality, fortified wines, intended for export to England. 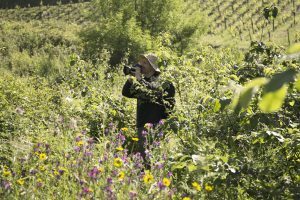 Despite various mentions of the quality and excellence of Quinta da Murças wines, the truth is that the vineyards were constantly neglected and the Quinta sold from family to family, and from company to company. 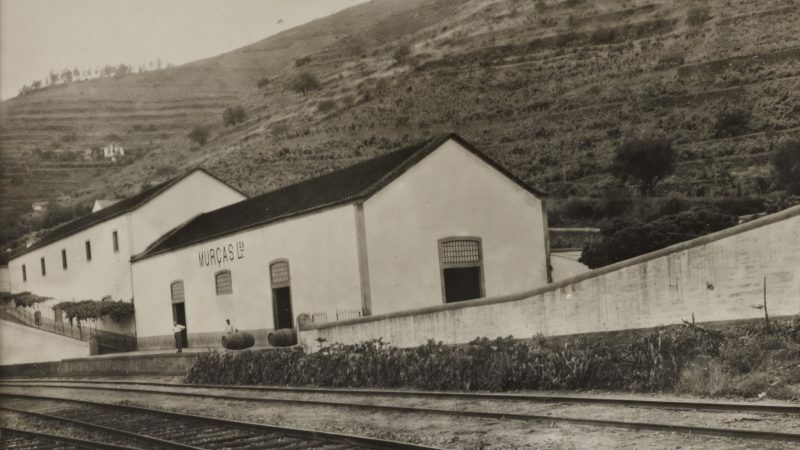 This was until 1943, when Manuel Pinto de Azevedo took over the running of the Quinta and made a commitment to renovating the farm and replanting the vineyards. 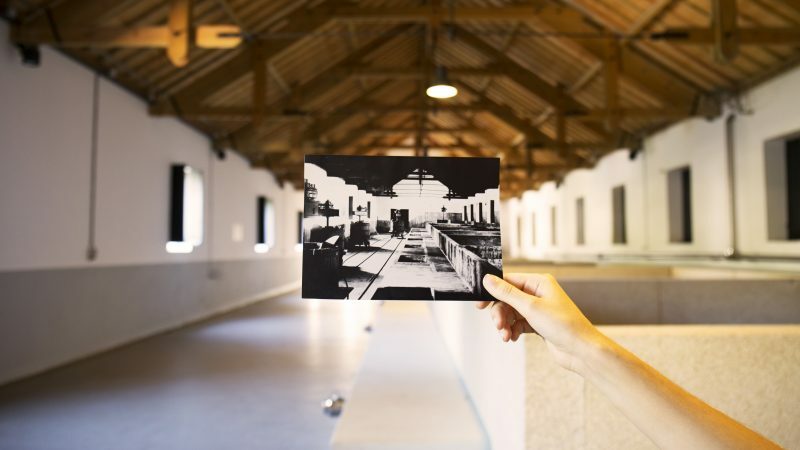 Led by agronomist José de Freitas Sampaio, Quinta dos Murças was totally transformed, with the first vertically planted vineyard in the Douro (1947) and the first self-vinification system ever used in the region, new ageing warehouses and a new winery. 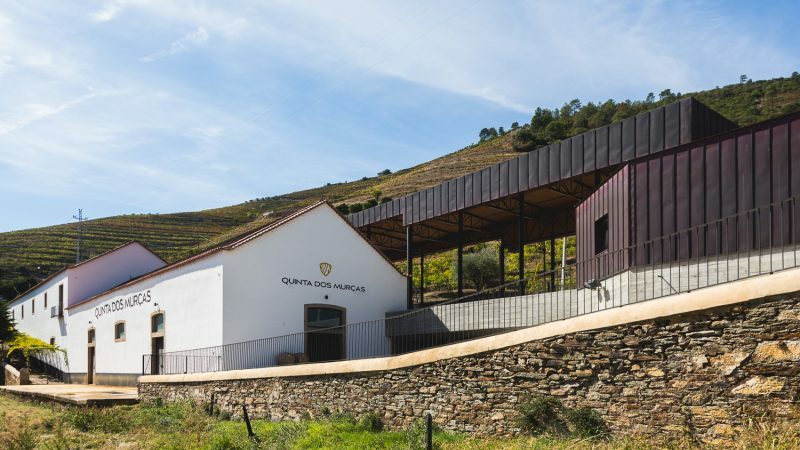 Quinta dos Murças remained in the same family until 2008, when the Esporão group bought the property from Manuel Pinto de Azevedo’s great-grandchildren, taking over the day-to-day running of one of the most interesting estates of the Cima-Corgo area. The Quinta is ideally positioned to produce Douro table wines and port, two of Portugal’s finest and best-known wines. It has around 300,000 vines, planted vertically and on terraces. Occupying land at 300 m altitude and in areas closer to the broad river front, the vineyards enjoy different sun exposures. In addition to the vineyards, there are about 6,000 olive saplings, a grove with 800 orange, tangerine, lemon and other fruit trees, as well as about 88 hectares of classified forest.